This page will be updated with a schedule of performances, etc. for the 2018 Latin American Festival. For now, vendor booth applications are now open. 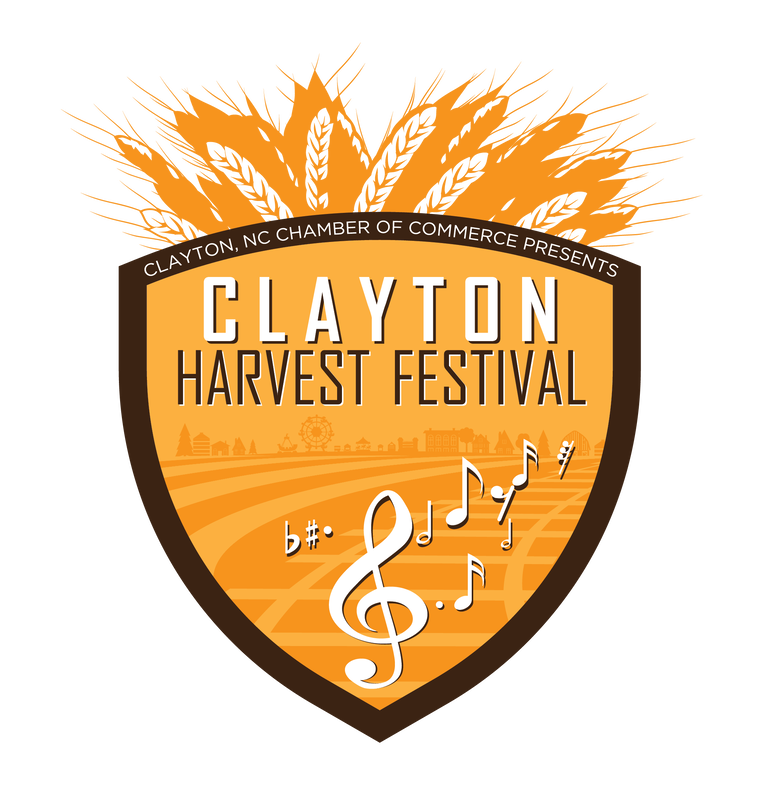 The Latin American Festival (part of the Clayton Harvest Festival) will take place on Sunday, September 16, 2018 from 12:00pm - 5:00pm. Deadline for non-food vendor applications is August 10, 2018 (a late fee will added through August 31, 2018). Late applications will not be accepted after August 31, 2018. Deadline for food vendor applications is June 4, 2018. Late applications will not be accepted after this date due to health inspection requirements. Due to Johnston County Dept. of Health regulations, if you plan on selling ANY type of food at your booth, you are considered a food vendor, must fill out a food vendor application instead, and apply for necessary documents for Johnston County Health Dept. This includes any type food prepared at the festival, ice cream, snow-cones, smoothies, etc. If you come to the festival prepared to sell food, but have not filled out a food vendor application, you will not be able to set up. ***Note: We have met the maximum number of food vendors for the Latin American Festival. The Latin American Festival will allow one vendor from each direct sales company to apply for a booth. We will try to post here if we have secured the festival limit. We accept payment in the form of credit card inside the online application below. However, if you do not wish to pay with a credit card online, please fill out the form online and type in the word CHECK in the coupon box at payment. Mail your check or money order (no cash accepted) to the Clayton Chamber of Commerce, 301 E. Main Street, Clayton, NC 27520. We must receive your check within 7 days of receiving the application to secure your spot. We look forward to seeing you at the festival!